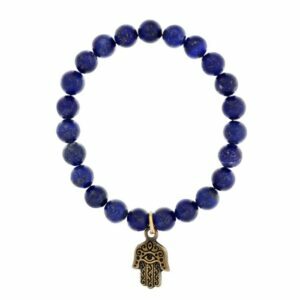 Our kids chakra bracelet collection includes all seven chakras and are available in regular sizes as part of our spiritual collection. 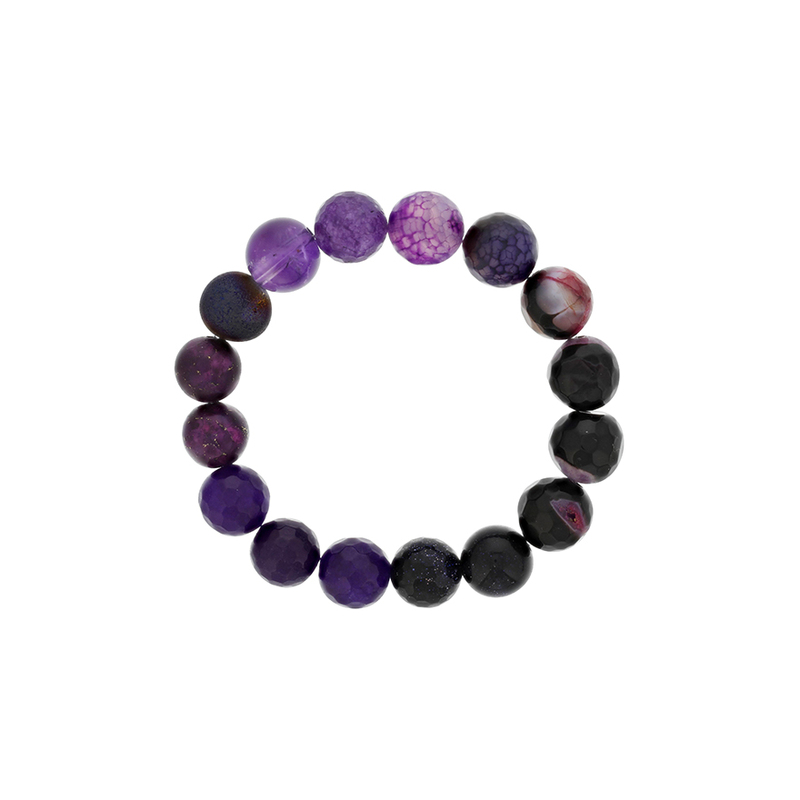 The Sixth Third Eye Chakra represents awareness, dreams and intuition. 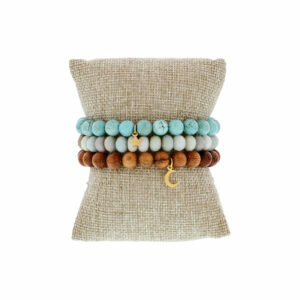 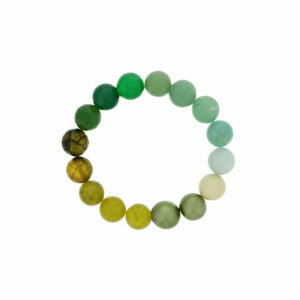 All chakra gemstone colors are handpicked so every bracelet will be slightly different.